I have been using this product for a few years and it's great. 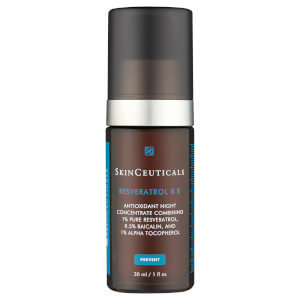 Protects from free radicals and diminishes age spots. If you are oily or acne prone, this will be great for you! I tried C E Ferulic initially, but it was a bit too heavy for me. Then, I tried this. It is light and absorbs quickly. I have been using this product for 8 months. It was recommended by my esthetician. One of the best buys I've made. I'm African American with oily acne prone skin. This has evened my discoloration, minimized pores, made my skin softer and smoother and fine lines are disappering. I have been using this prod for 6 months..evens out skin tone..skin is softer..pores are smaller..love this product! I have been using this product for years and it really helps to fight wrinkles. 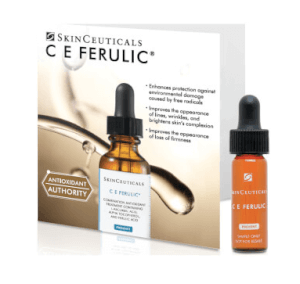 I've tried the C E Ferulic and this product is not as drying. I've been having breakouts for six months and looking for some products that really work. Then, I found this PCF. Now, I had it for 3 weeks and I can see the difference! Pretty much improveed my skin status. Worth the price! This product saved my face from acne and the scars it leaves behind. 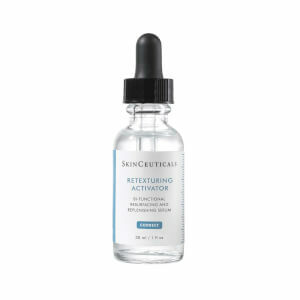 I use it every day and am so happy I found my miracle product and product line with SkinCeuticals! I've seen a huge difference in the clarity of my skin since using this product. My skin tone is more even and brighter. Worth the money!